Tired of having to perform calculations to know how much you are going to pay for a piece of gold sheet? 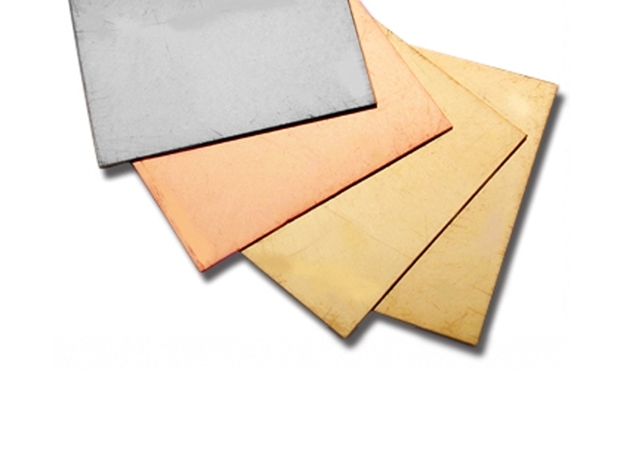 • Had enough of minimum requirements for ordering gold sheets? • Did you ever give up on your gold sheet order because you needed just a narrow strip and not a whole sheet? 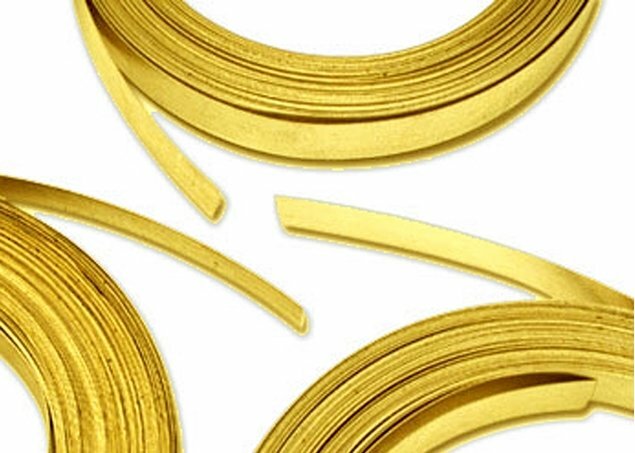 • Did you loose precious gold dust when sawing a band out of your gold sheet? • Did you wish to receive your gold sheets pre-annealed to dead soft, half-hard or hard degrees? Have any other request/suggestion for your gold sheet metal supply? We are here for you! Just write us and let us know.